To become a member of an CTAE Department and provide teachers, parents, and students with the support they need for studuents to become successful in a career path program. 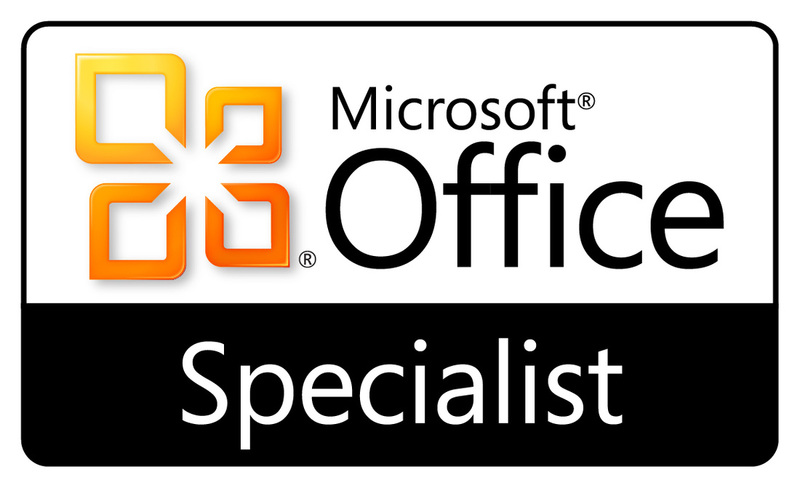 Also, graduating as many Microsoft Office Specialist Graduates as I can as an High School Educator. Instructional Technology: To provide students& educators with opportunities that incorporate differentiated instructional strategies for integrating technology to support student learning outcomes. Career, Technology, Agricultural, Engineer High & Middle School Member/Teacher and CTAE School Inventory & Curriculum Contact Person.